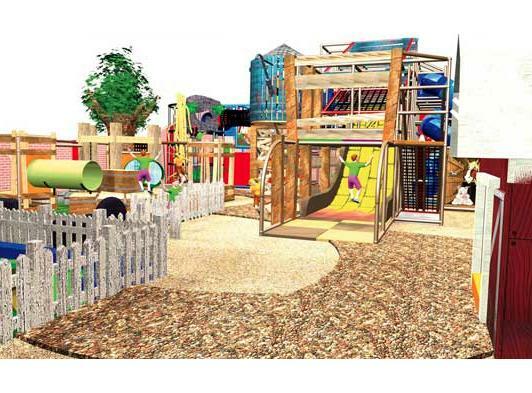 Farmer Fred’s is East Anglia’s premier adventure play area, offering children from 0-12 years, a 3D play experience, stimulating their imaginations and transporting them to a vivid world of adventure and fun. 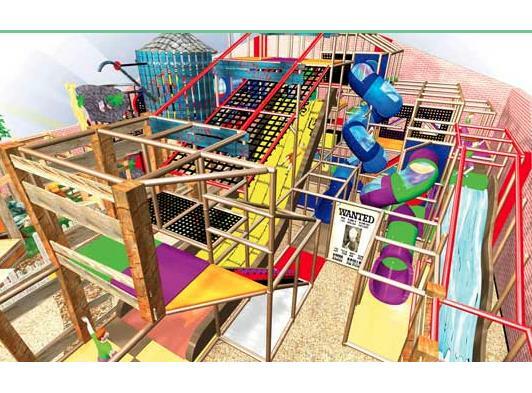 The 3D farm themed adventure area allows children of 4-12 to scale dizzy heights, with a water tower climber and creepy climber tower with 3D rock face, before racing back down to the farmyard on giant spiral slides, twin lane astra slides or, if they dare, the adrenaline packed racing slide! 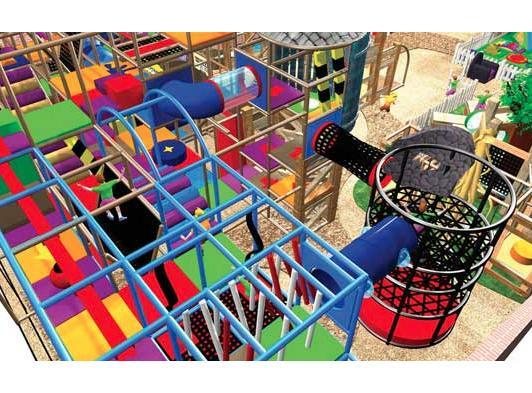 Back on ground level the challenge of the giant ball maze and interactive games awaits! 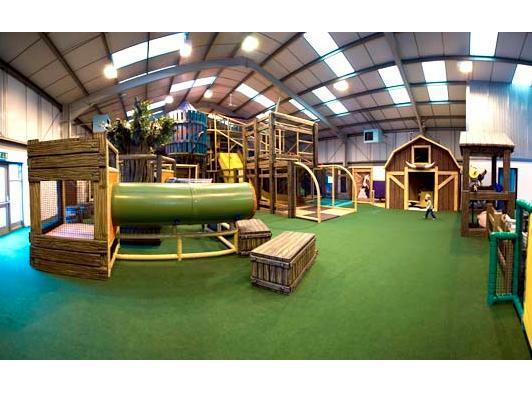 Our younger visitors are certainly not left out - we have a 0-2 years baby/toddler area, full of stimulating, sensory equipment and for 2-4’s we have a specially designed low ropes adventure course, so they can experience the thrills and spills of adventure in a safe age designed area. We also realise that adults need some pampering too, so whilst the younger ones adventure you can relax, use our free wifi, at the same time as enjoying multi-award winning cuisine, brought to you by local celebrity chef from The Orange Tree - Phillip Milner. Our menu is designed to offer food which children will enjoy but parents will appreciate is healthy and nutritious – no turkey twizzlers here! We also serve a full range of hot drinks, homemade cakes and snacks. 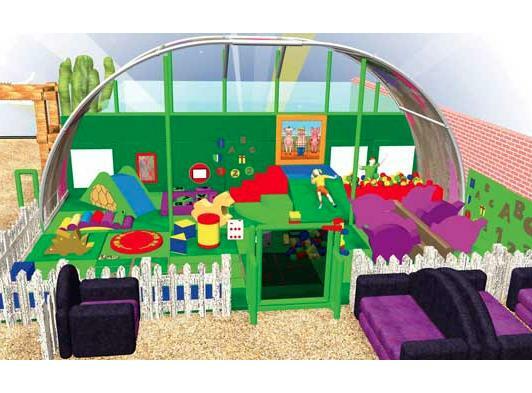 Farmer Fred’s is the perfect place to host a birthday party which your children and their friends will never forget. Please visit our party page for more details.